OTAKU CLUB: 10 000 views!!! THANK YOU!!! ALL OF YOU!!! 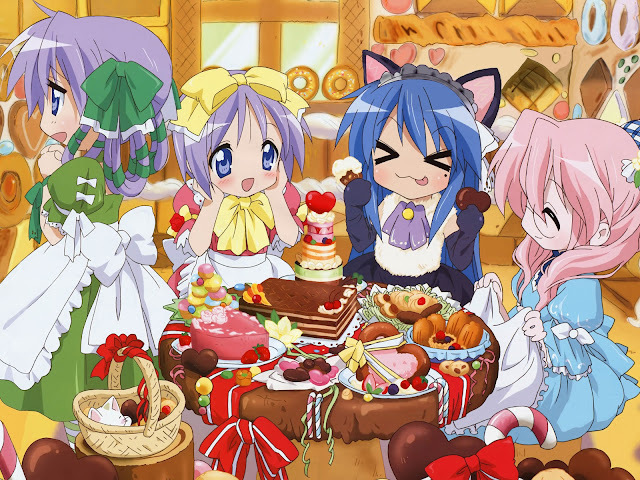 At, last.... the Otaku Club blog had reached 10 000 pageviews, thanks to all of your supports! 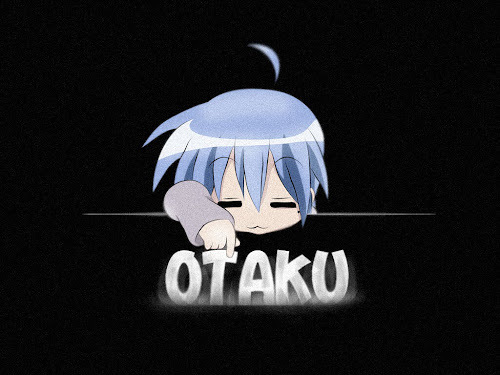 We will promise to bring you more anime, manga, games, and all that good juicy stuff, and it is guaranteed that you all will always be served with fresh and also classic otakuism thingy each time you visit this page! Well, continue to support the Otaku Club!!! !